It's Saturday and I'm just not in a mood for deep thoughts. I finished my latest Community story last night, I'll look it over again tonight and send it off. I'm still struggling with the last two drabble prompts, so no action there. And I'm almost completely finished with the illustrations for Binky's story. So...I'm in the mood for pretty things. I thought I'd share those with you today. So, I want to make one (or more) of these. 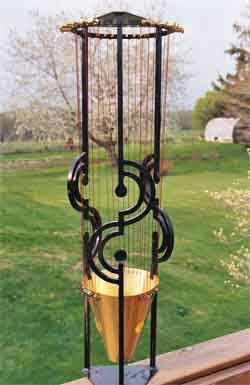 These are aolian harps - wind harps. They are played by the wind running through the strings. I'm in love. Although I don't live by the sea, I can imagine the winds that can drive the waves would do a wonderful job playing an aolian harp. 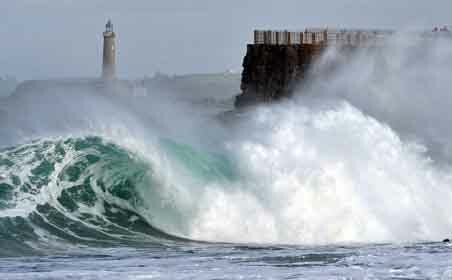 So, a few pics of wind and waves to continue brightening your day. So, I hope you have a weekend filled with magic. The pictures are nice, but I am really in no mood for wind any more, not after two weeks of constant storm here... *thud* I just can't wait for spring. Oh, I'm so sorry. I'm not fond of storms myself, but I love beauty. I just love those harps. I want to make one so much!!! 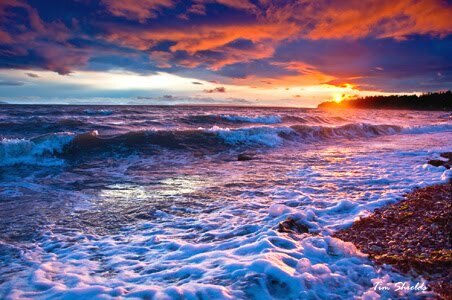 I love the sea and the waves. What beautiful pictures. Thank you, my dear. I am looking forward to my weekend a lot. Lovely pics. 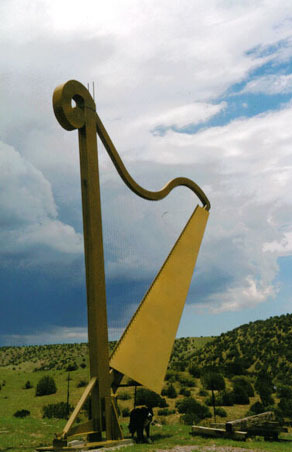 The aolian harps - wind harps - look like they could have been invented by the Noldor. 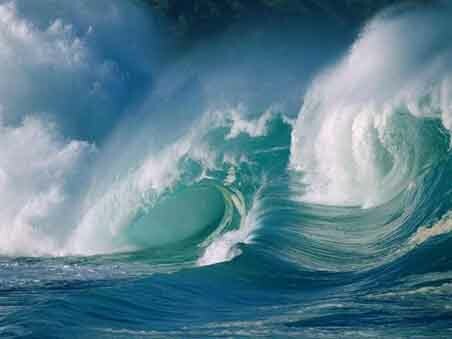 I love looking at pictures of the ocean. There is something so calming about it! Maybe I'm just picturing myself there! I live far from the ocean, but am fascinated by its many faces. It continuously changes, and that's its beauty. I live about an hour from the beach, and every time I go, it's always a different picture. 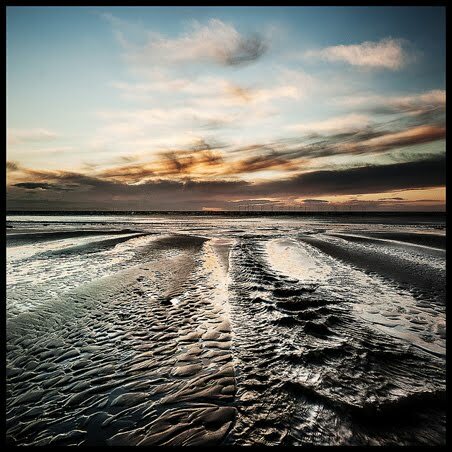 Those sea pictures are fantastic - the top two especially. I guess Europe must be getting hit in general, since Ellynn in Croatia also said that the wind was a problem. I love what the wind can do, though, and the stories that it tells in its song. You're probably much closer to the sea than I am. I think the sea is endlessly fascinating. 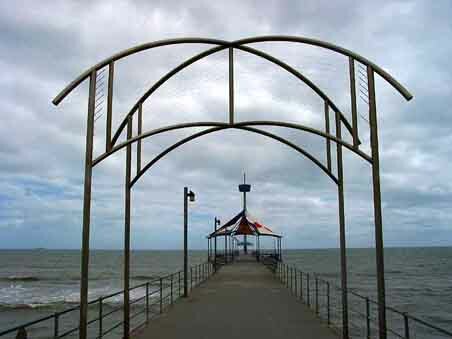 the wind harps and the sea – definitely good fodder for a story, don't you think? Good luck with those drabbles. You can do it! 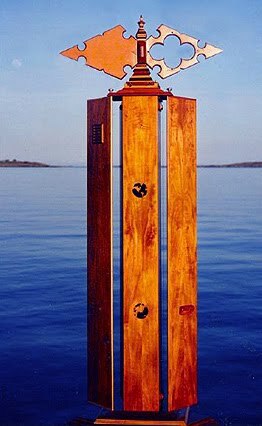 It is, Ky, but I originally heard about the Aolian harps in a story by my friend Fiondil where he had the harp by the sea. It wasn't all that long ago, come to think of it. Maybe while you were off at sea. I thought I did, but apparently I was wrong. I wrote to Fiondil and asked him where I could find it because I want a link to this one also. Yes, actually. Fiondil's story compilation "Tales from Vaire's Loom" Chapter 39. Go and read it, I recommend it. Thanks. I'll get to it tomorrow. I love the wind harps; I've written about the Noldor having them in New Cuiviénen. I think they're just lovely.